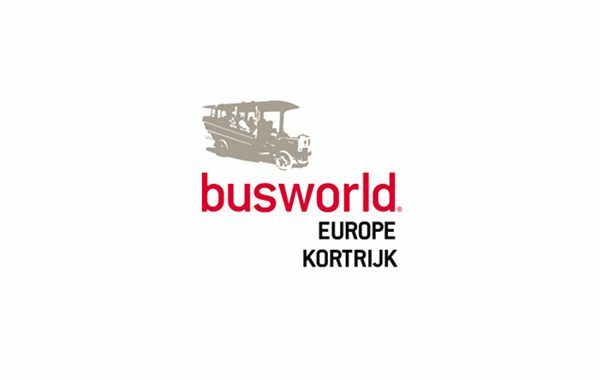 The Busworld will take place on 6 days from Friday, 20 October to Wednesday, 25 October 2017 in Kortrijk. 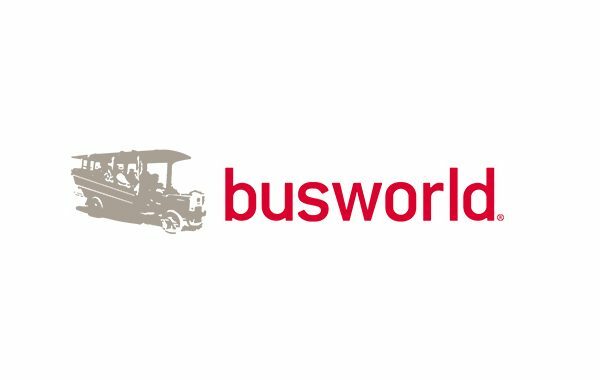 The UITP International Bus Conference will take place on 23-24 October 2017 in conjunction with the Busworld Europe exhibition in Kortrijk. 25 October will be celebrated as UITP R&I Day: ZeEUS and other Bus Projects.